Hola! Dora is here! Everyone’s favorite explorer is ready to take you on new adventure. 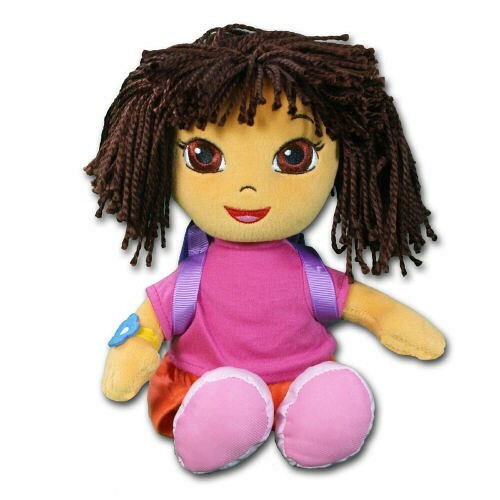 This lovable Dora the Explorer Beanie Baby is all set to take a wonderful journey with you and her friends. She comes equipped with her trusty backpack and all! Dora is from our Ty collection and has embroidered features. She is surface washable and measures about 11” tall. Free Gift Wrapping and a Free Gift Card is included to create a thoughtful presentation.